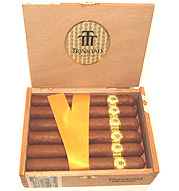 A Masterpiece cuban cigar made to reveal the superiority of the Trinidad brand. 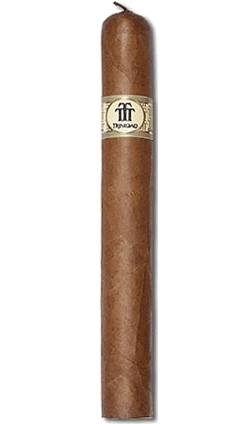 Before Lighting up: Deep and round smoke releasing all what a good "tabaco" can provide. At last a spicy Trinidad !